The Pattisall Group specializes in Buyer Representation and offers unrivaled service in assisting families that are actively considering properties in the Hilton Head Island, SC area to make informed decisions. I would like to be your local advocate and to avail you of all current market intelligence and trends (where the rapidly appreciating neighborhoods are), financing alternatives, the best service providers (attorneys, insurance agents, mortgage companies, etc.) to use, and can accurately identify all costs associated with ownership in the Low Country of South Carolina. As a buyer's representative, I am able to work solely for you, however, my services are paid for by the prospective sellers - at no charge to the buyer! 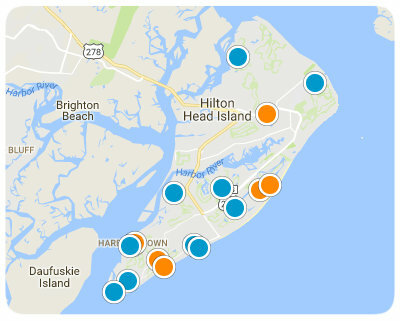 For additional information on Hilton Head Real Estate, return to the home page here.